Exciting news! I’ve been accepted into the Master of Reproductive Medicine at UNSW! 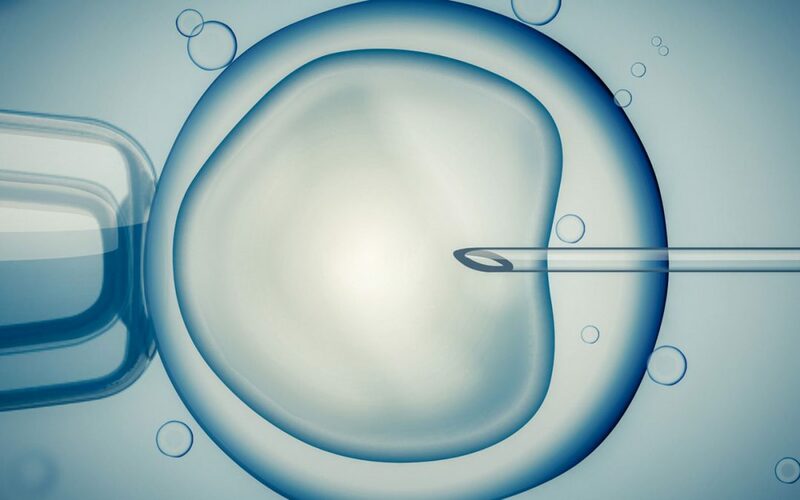 After years of completing extra Chinese medicine studies in reproduction, I thought it was time to branch out and study a bit more of the Western reproductive medicine. I’m truly honoured to have been accepted into the program, and can’t wait to get started in February 2018. Don’t worry though, I won’t be taking any time off work as I will be studying part time online. My hopes for this course are to further my knowledge in reproductive medicine so that I can truly be a holistic source of information for my fertility patients. Anyone who has seen me before knows how passionate I am about helping people conceive, so this further study is to honour my patients by being the best I can be. I honestly have no idea how I will just choose 8 of the 11! I’m so excited to start the Masters in February 2018. I look forward to being able to serve my patients better by improving my skills and bridging any gaps between allopathic and complementary medicine practitioners. 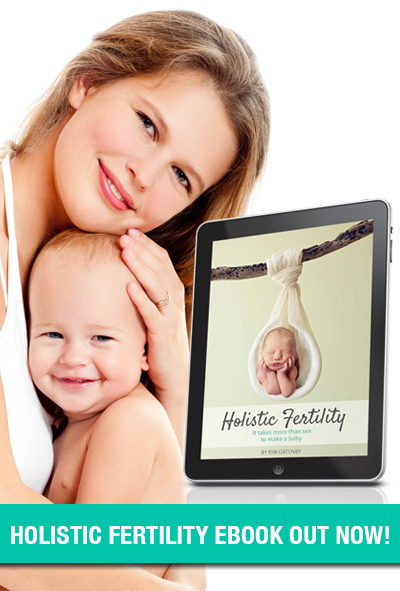 Fertility Consultations – Click here.